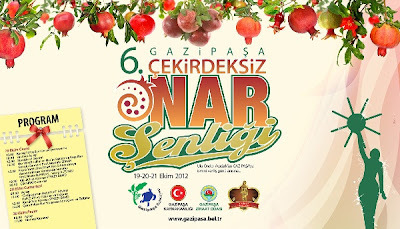 Antalya is foremost in pomegranate farming. 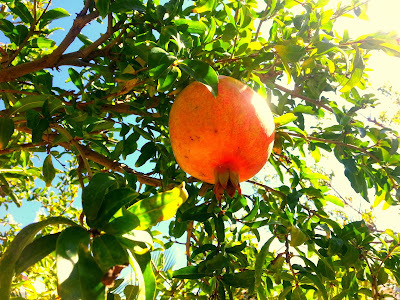 Turkey is one of the world's most pomegranate exporting countries. Pomegranate is a fruit that can be consumed as fresh, as well as pomegranate juice and pomegranate molasses are the most common application areas of it. Pomegranate molasses which is obtained by pressing organic pomegranate for its wort, in pots, on wood fire and at low temperatures. Organic pomegranate molasse, which is a strong antioxidant, can be used in many recipes, such as salads and even cocktails. It satisfies our daily need for the important minerals such as iron, calcium, potassium and magnesium to a great extent. It is considered ideal for the diet of pregnant women and babies. Where you can find pomegranate molasses producers? 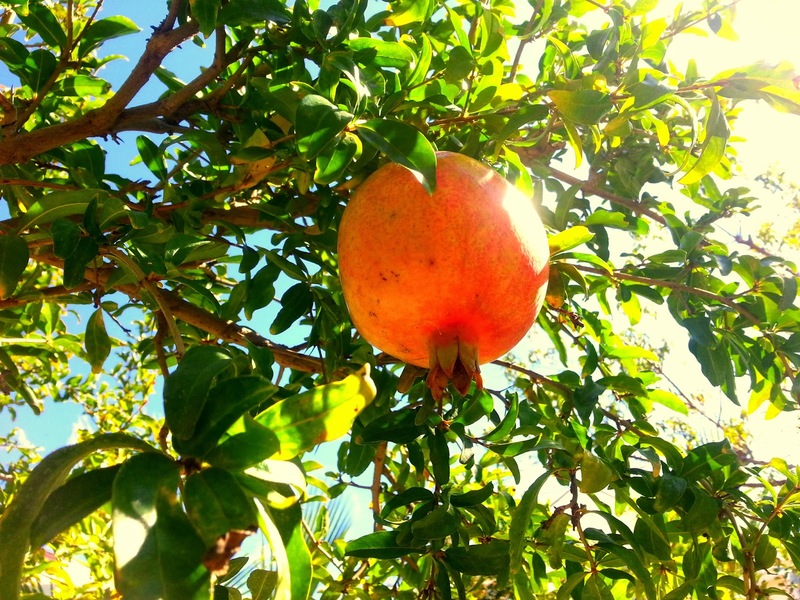 Pomegranates are produced in every village, district of Antalya. However, you can find pomegranate molasses in the town of Gazipasa. 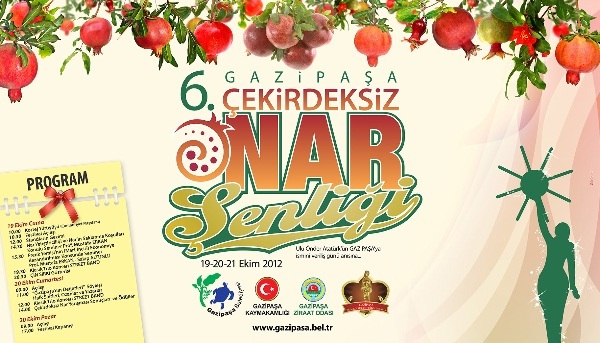 There is also traditional Seedless Pomegranate Festival in Gazipaşa. Gazipaşa is a town and district of Antalya Province on the Mediterranean coast of southern Turkey, 180 km east of the city of Antalya. The name Gazipaşa was given in 1923 by the founder of the Turkish Republic, Atatürk.